Over 70 artists from throughout the Mid-Atlantic region will be in and around Snow Hill for the 15th Paint Snow Hill. 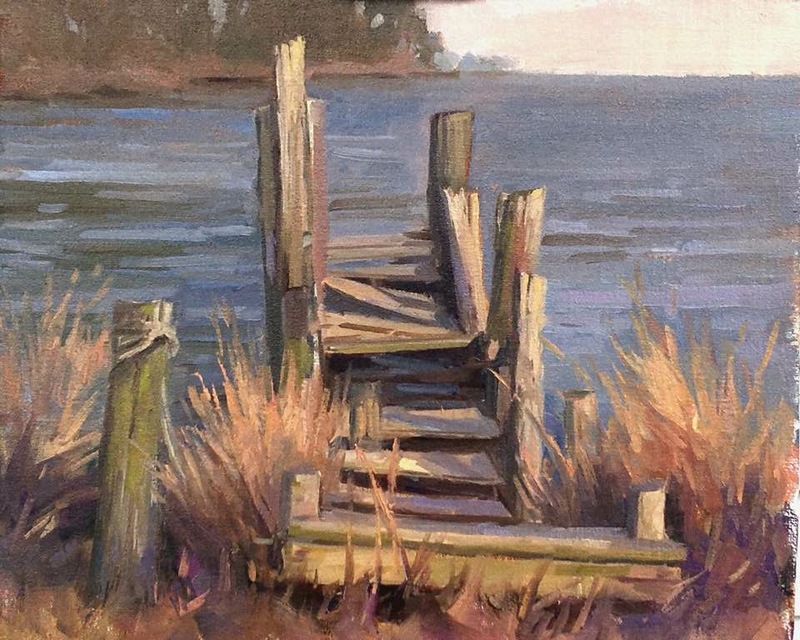 This is a 3 day, non-competitive plein air event that brings experienced and novice artists. 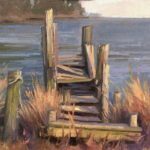 There are no scheduled events so spectators have become familiar with areas that are popular for painting and will look for easels at boat landings, farm lanes and around Snow Hill. 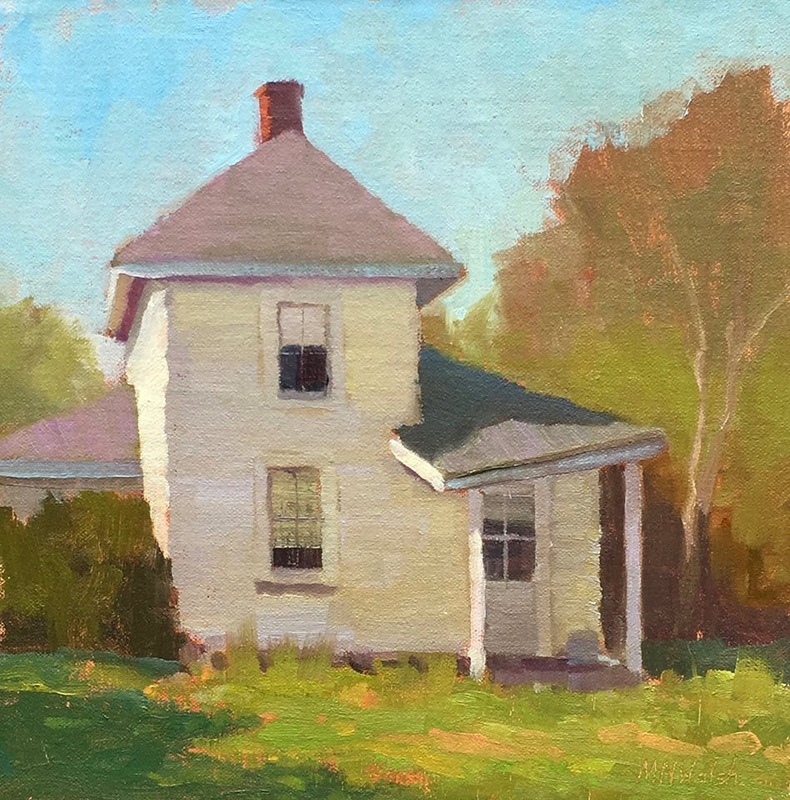 On Saturday, April 21, the work created during the event will be shown and offered for sale at a preview showing. 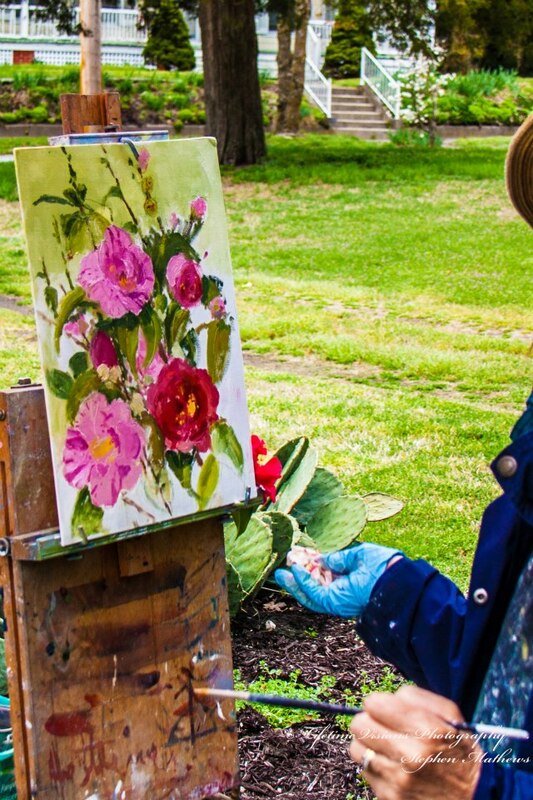 There is a $30 fee that is applied to the purchase of a painting. On Sunday the show and sale continue from noon to 4 with no fee.